← bbq cedar plank salmon – you won’t believe how easy this is! TIP: OR swap out the tapioca and oat flours for 2 tablespoons of almond flour. 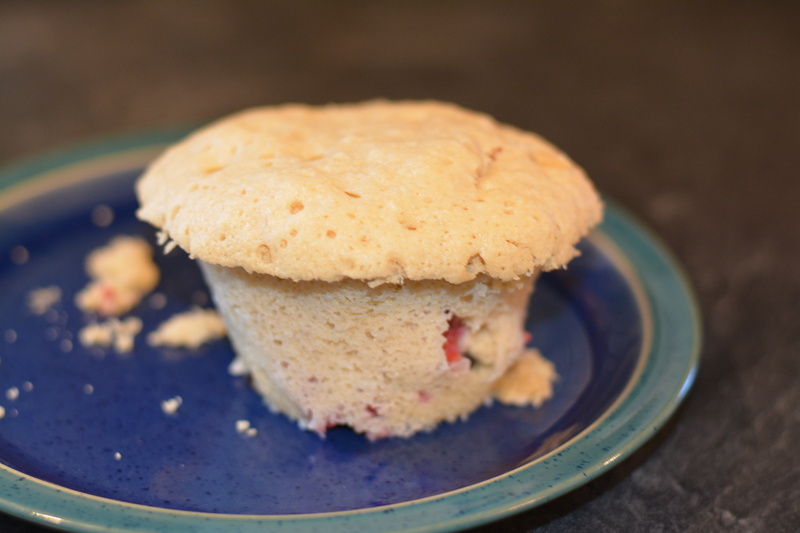 The resulting muffin isn’t as fluffy but the taste and texture are divine! Optional: Fruit and other goodies of your choice: 5 or 6 frozen raspberries, a few chocolate chips, bit of shredded carrot and a pinch of cinnamon and nutmeg, mashed banana and a few nuts. The only limit is your imagination. TIP: To make a chocolate muffin replace the oat flour or a tablespoon of the almond flour – depending on which flour mix you are using – with a tablespoon of cocoa powder. You may also want to add a touch more sugar. Bake for 75 seconds. Lightly grease a mug or cup with cooking spray and set aside. In a small mixing bowl (we use a 2 cup measuring cup), blend together the first 6 ingredients well. Add the wet indredients and mix very well. A hand blender or mixer works well for this. 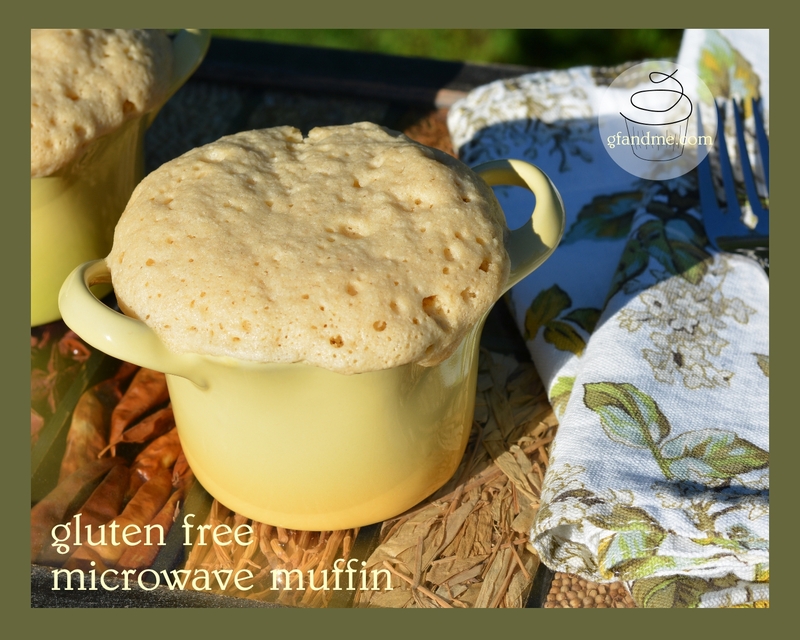 This entry was posted in Baking, Breakfast & Brunch, Recipes and tagged cake-in-a-mug, celiac, coeliac, Cupcake, dairy free, GF, gluten free, gluten free in Red Deer, gluten free muffins, microwave muffin, recipe. Bookmark the permalink. Your muffins look great. I’ve never been able to get a microwave muffin recipe to work in my microwave(s). I always give up and just throw it in the convection oven. Hey did you remove the wordpress ‘like’ button from your posts or am I just not seeing it? Thanks rural route lupiac. No, you’re not missing the button; I removed it. It was really slowing down the site for some reason.